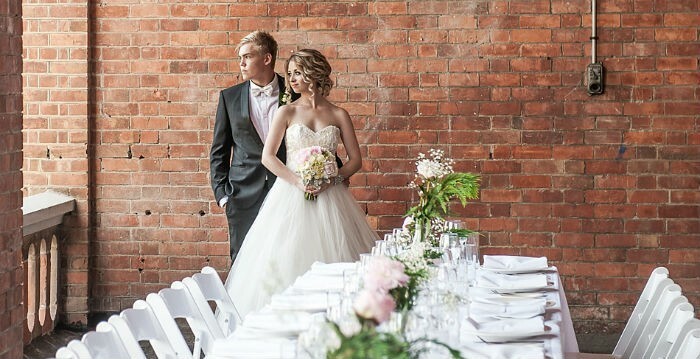 Whether you envisage canapés and cocktails or a formal sit down meal for your big day, Cuisine on Cue is able to cater to all of your needs with our delectable wedding menu. 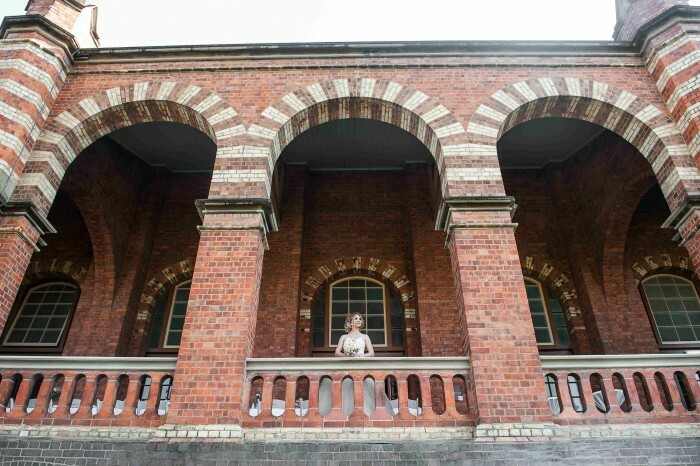 The Old Museum is one of Brisbane’s cultural and historical hubs. 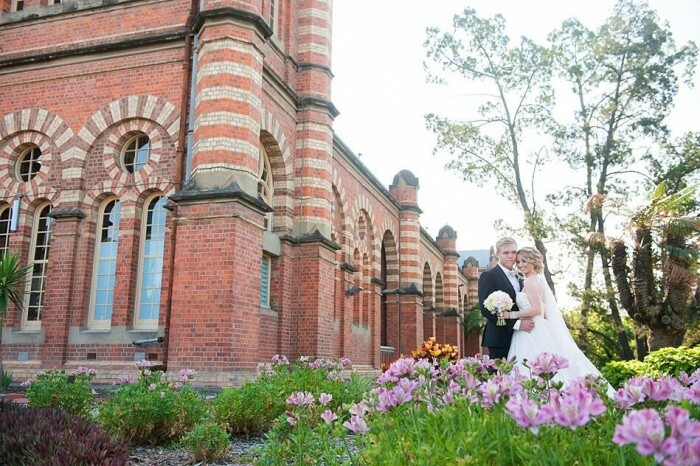 Situated just minutes from the CBD the venue is both extremely elegant and adaptable. 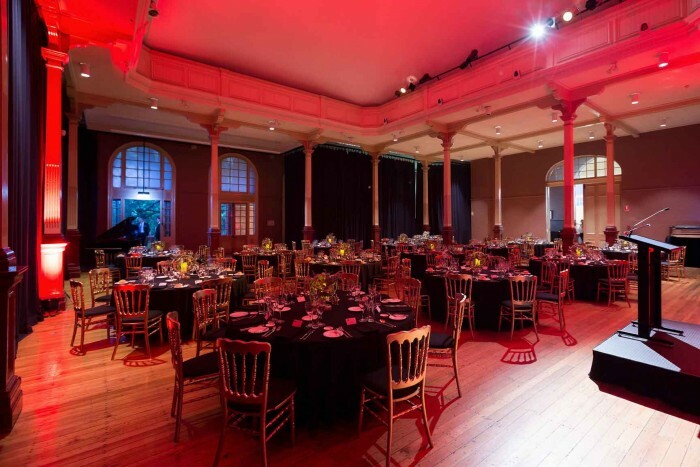 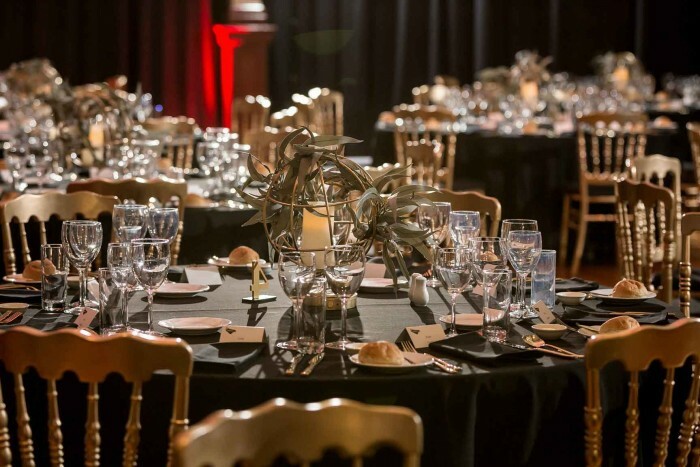 Having transformed itself throughout the years, the Old Museum is now the perfect venue for weddings, conferences, seminars, product launches and corporate events. 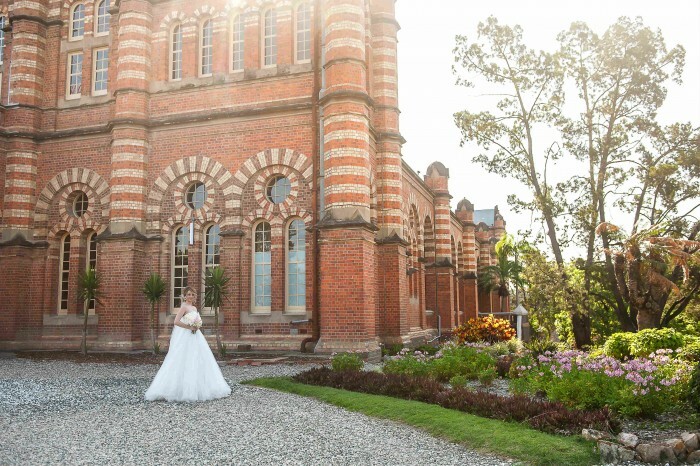 Add a unique touch to your special day in one of Brisbane’s most historic and beautiful sites. 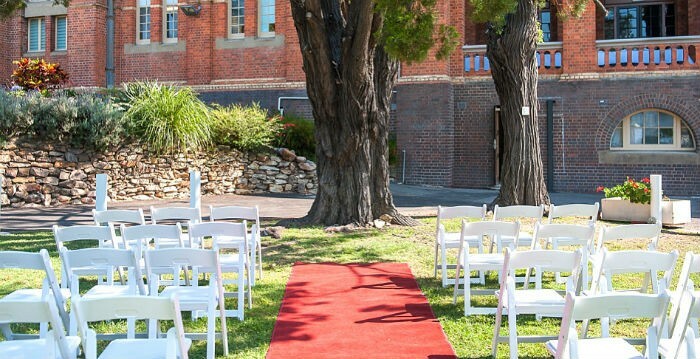 Host your ceremony in the scenic garden, surrounded by picturesque greenery and then head to the Terrace to create memories with loved ones over cocktails and canapés. 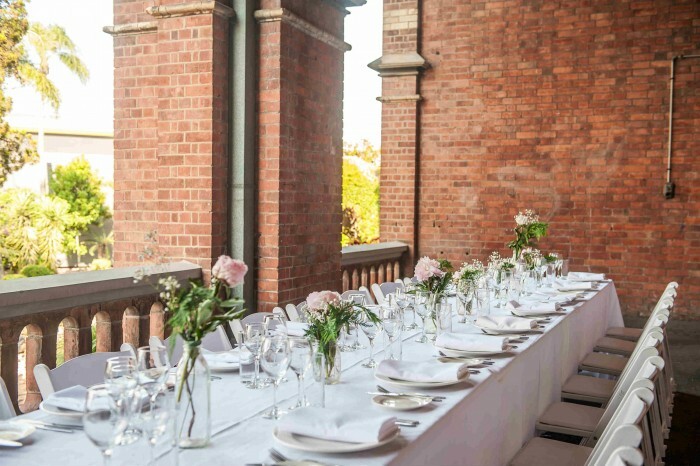 Studio One is the perfect spot for your wedding reception at the Old Museum, or, choose to dine under the stars with a garden marquee. 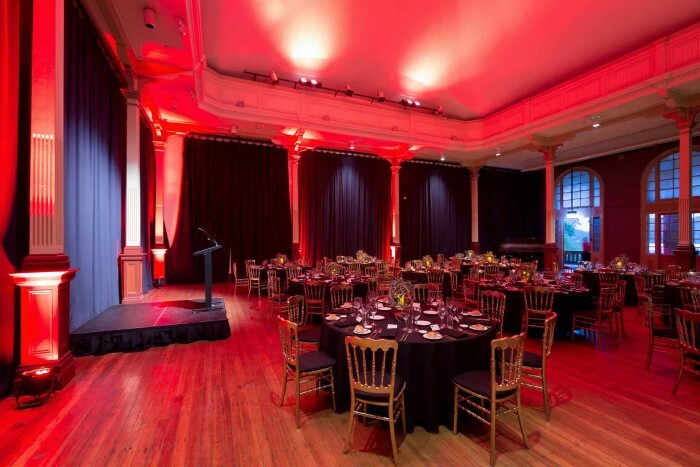 There’s even power available for any equipment necessary for speeches, music and beautiful lighting. 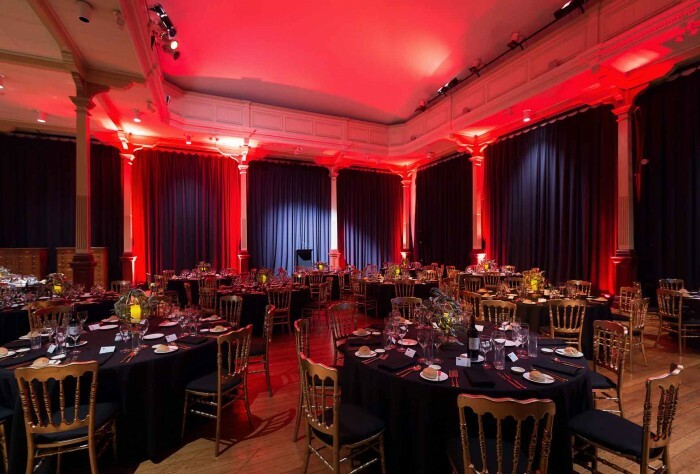 The large concert Hall can also accommodate up to 450 guests while two studios offer the perfect space for smaller events and functions. 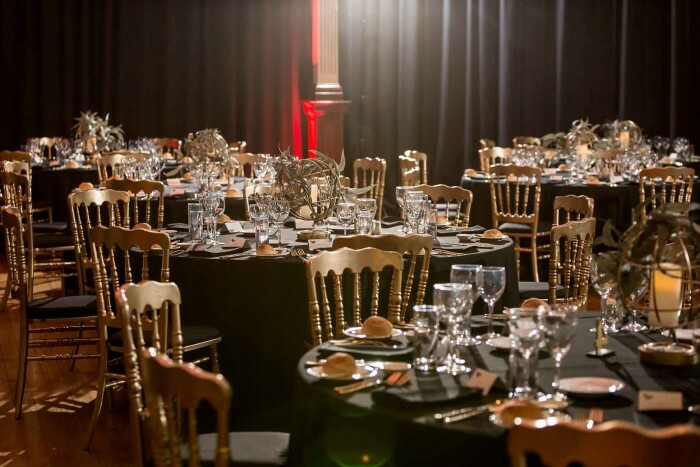 Please note that availability is limited for Brisbane’s Old Museum.